​Click the button below for a step-by-step guide to the rigorous screening process for refugee entry to the United States. Screening Process for Refugee Entry in the U.S.
﻿For an interactive map of refugee migration, click the button below. 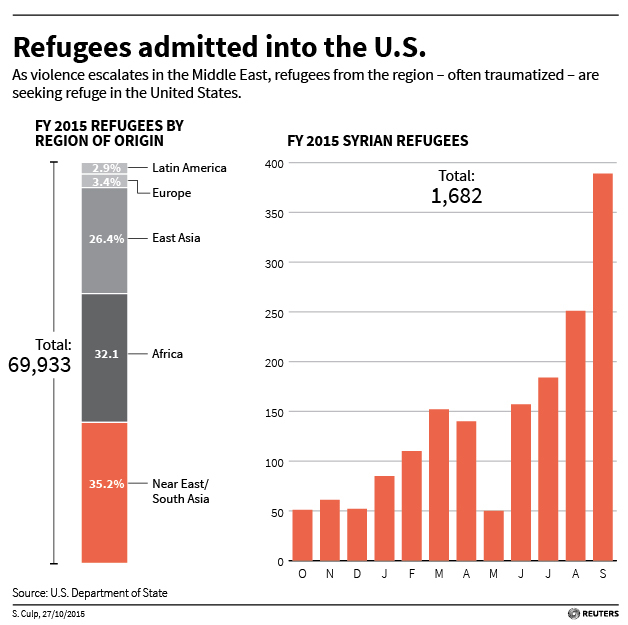 Click here for a Profile of Syrian Immigrants in the United States. ​Click here for Ten Facts About U.S. Refugee Resettlement.